Listen to the realty talk radio and classic mixes by some pretty hot DJ's and Hosts and some of the most interesting people in the world! 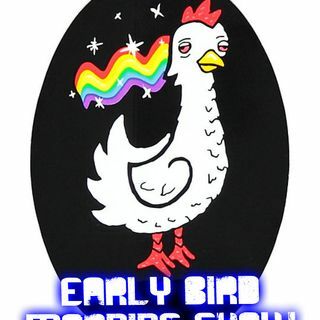 -The Early Bird Morning Show @GCountyTvMedia!! !